LiveTiles (ASX:LVT) has inked a deal with the Victorian Government that will see it establish a new Asia Pacific headquarters along with a Global Innovation Centre in Geelong. The Australian-listed cloud-based digital workplace software vendor and Microsoft partner told shareholders on 23 November that the deal will see the company support the Victorian Government’s initiative to promote innovation in regional Victoria. 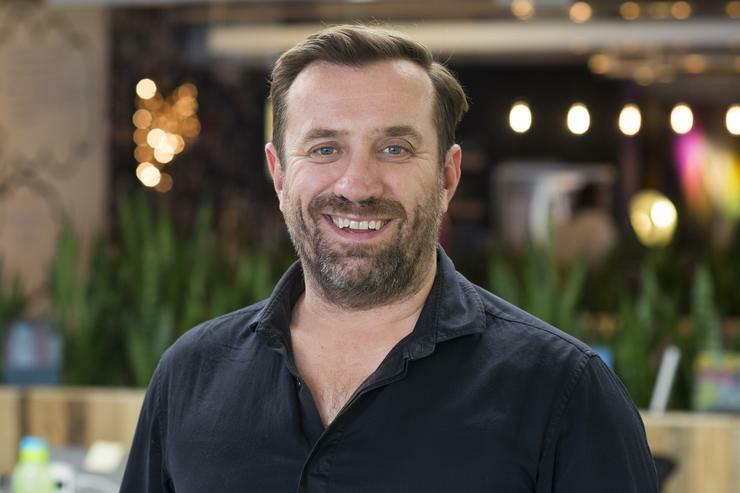 Specifically, the new Geelong team will provide digital marketing, sales, technical and operational support to help drive the company’s expansion in the Asia-Pacific region while also supporting its global operations. The Victorian Government has said it anticipates the company's new Global Innovation Centre and Asia Pacific headquarters in Geelong will create some 500 new jobs for the region. While LiveTiles started life as a local tech start-up and is publicly-listed on the Australian Securities Exchange (ASX), it is now headquartered in the US, where it has been focusing a significant amount of its energies in its expansion drive. However, the deal with the Victorian Government looks set to see the company take on a fresh focus on the local market. Indeed, as part of the new arrangement with the Victorian Government, LiveTiles will partner with local universities, TAFEs and secondary schools on collaborative innovation projects and to facilitate career opportunities for tech graduates. According to LiveTiles, its expansion to Geelong, which will be supported by the Victorian Government, follows prior moves that have seen the company develop and manage specialist teams based in regional areas. This has seen the company grow in Hobart, Tasmania and Washington’s so-called Tri-Cities, Richland, Kennewick and Pasco, in the US. Alongside the support provided by the Victorian Government’s $60 million startup fund, LaunchVic, LiveTiles will also benefit from payroll tax cuts that reduce payroll tax for businesses based mainly in regional Victoria by 25 per cent. For the Victorian Government, the move is not only expected to lead to new jobs, but also boost the state’s tech prowess. “We’re excited to partner with LiveTiles – a fast-growing and innovative company which is in Victoria, boosting our local tech industry and creating local jobs,” Victoria’s Premier, Daniel Andrews, said in a statement. At the same time, LiveTiles said it hopes the Geelong initiative will help drive its customer and revenue growth in FY18, which is also being boosted by its expanding sales and marketing footprint and its ongoing strategic relationship with Microsoft. The deal with the Victorian Government comes as the company fights a legal case in the United States launched by a former executive who is claiming more than US$25 million in damages over alleged discrimination and wrongful termination.